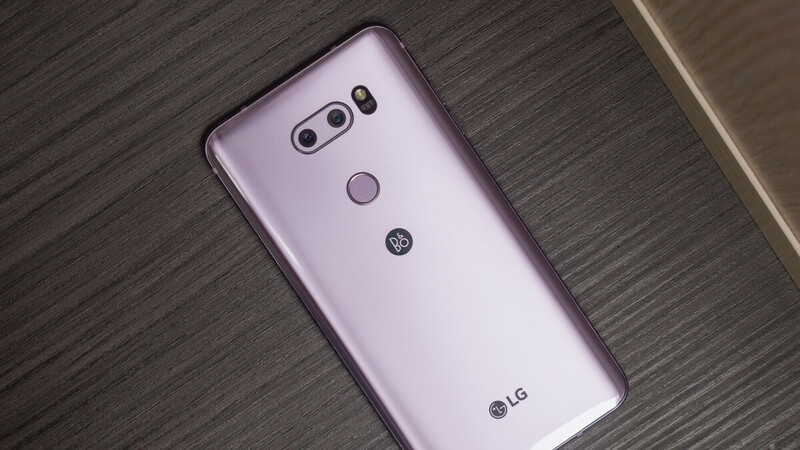 If you’re still confused about the differences between the V40 ThinQ, V35 ThinQ, G7 ThinQ, and V30S ThinQ, making it impossible to choose just one discounted high-end LG smartphone, you may also want to consider last year’s V30. That sounds like a further complication of the problem, but it’s actually not. The LG V30 can be purchased right now for as little as $374.99, which comfortably beats the all-time low prices of the company’s entire 2018 flagship roster. There’s obviously nothing wrong with purchasing refurbished gadgets from trusted retailers, but it’s always better to get them new and unused... whenever possible. Of course, eBay sellers like bidallies can’t provide a valid warranty with their heavily marked-down phones, although you do at least receive both free nationwide shipping and free 30 day returns. The real “problem” here is that the LG V30 units on special offer are (technically) locked to Verizon. But Big Red’s device unlocking policies are pretty flexible, so you should be able to make the handset work on a GSM network with relative ease if you so desire. All that being said, the most important thing to keep in mind is just how much you’re getting for a measly $374.99. We’re talking about a Snapdragon 835 powerhouse with a beautiful 6-inch 2880 x 1440 P-OLED screen, symmetrically thin bezels, 64GB internal storage space, microSD support, 4GB RAM, dual 16 + 13MP rear-facing cameras, relatively modern Android 8.0 Oreo software, and a 3,300 mAh battery. Oh, and the LG V30 has a headphone jack too. And a premium build made to withstand both water immersion and various types of shock. The V30 has an 835 not 845. Any bootloop issues? Screen burn-in? I know it has amazing battery life. Non of those old issues whatsoever. So glad I picked this over the Pixel 3. It's still a beautiful phone that ticks all the boxes. Nope everything is really good. No slowdowns overtime. Only thing is that the selfie camera is bad. If you dont use that much then its a really good phone. I have 2. One I use and the other is ready as a backup. No bootloop issue.